Licker-in Droppings otherwise known as Carding waste no: 1 or clean Lickerin is a byproduct gained during manufacturing of yarn in mills. 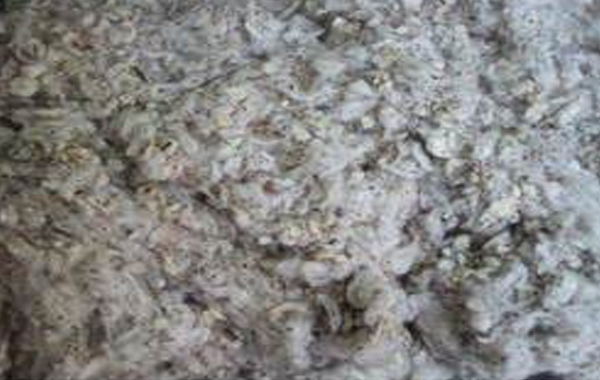 This carding waste cotton fiber is rich in fiber and is low in cost when compared to other cotton waste. Licker-in specification as below, making it a match for low count yarn in open end spinning in high definition mills.